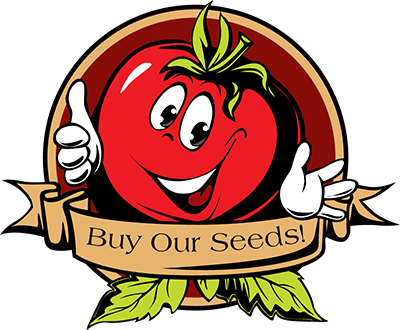 PAINTED LADY: 15 – 25 Seeds Per Packet. Originally grown from a crop of roughly 200 plants, Variegated Potato Leaf is the result of a single mutation from a variety sent by Dean Slater. 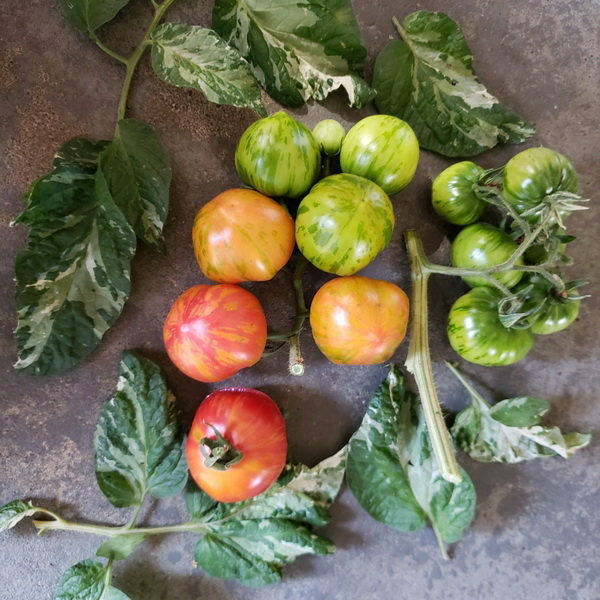 This variety is a personal favorite due to the nature of its duality. 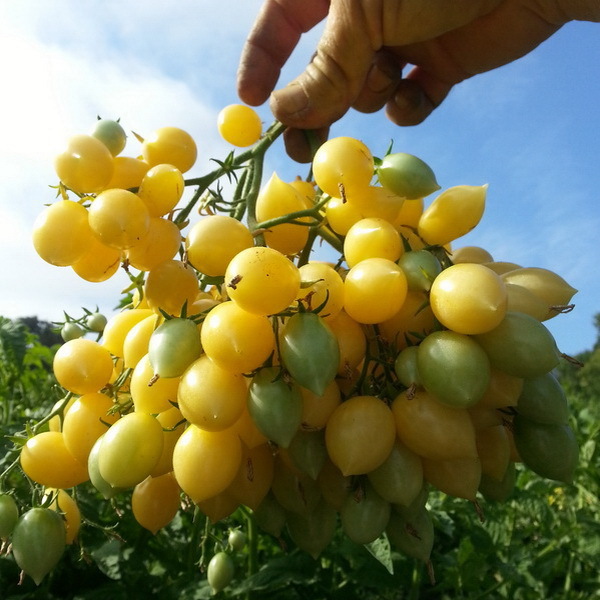 The plant itself is gorgeous in addition to the fruit, making this a truly rare and desirable cross. 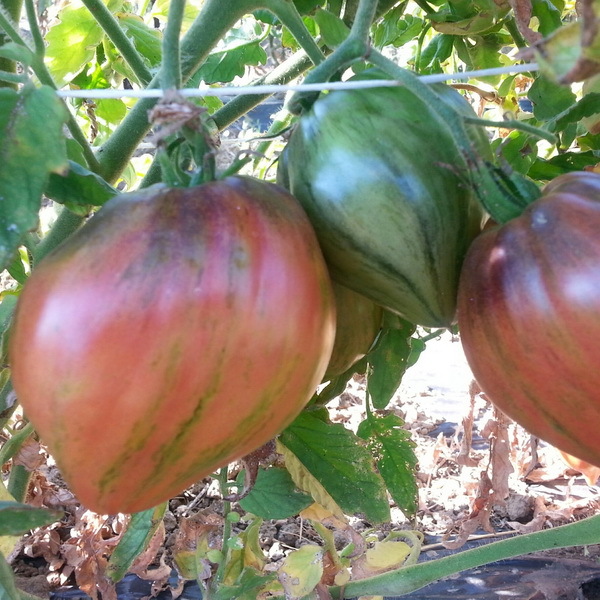 Foliage displays a variegated pattern and resembles the leaves of potatoes, a very rare trait to see in tomatoes. The fruit are productive and long-lasting. 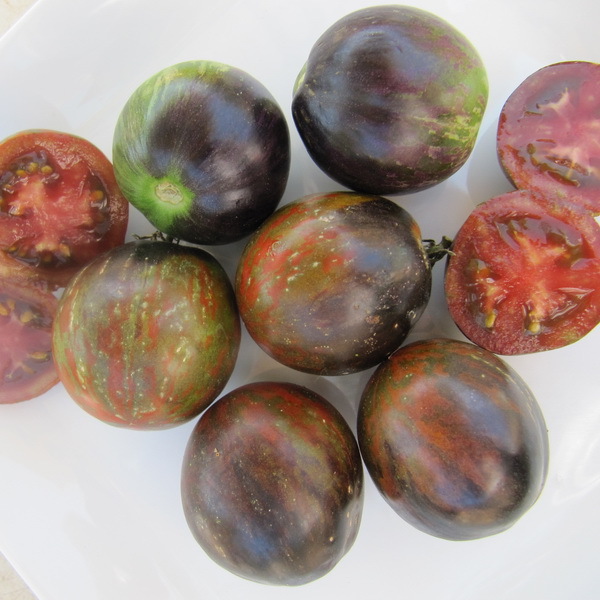 They have a slight heart shape and usually weigh in between 3-4 oz with very meaty interiors. 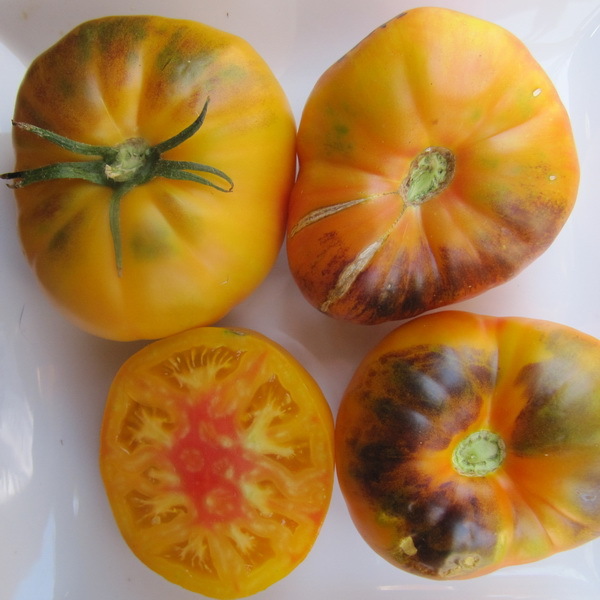 The skin ripens to a reddish/pink hue complimented by golden striping. This impressive collection of unusual and covetable qualities makes Painted Lady a true prize for growers looking for both fashion and function. Indeterminate.